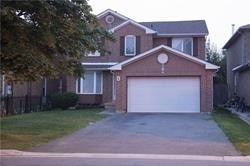 I have sold a property at 95 Fandango Dr in Brampton. 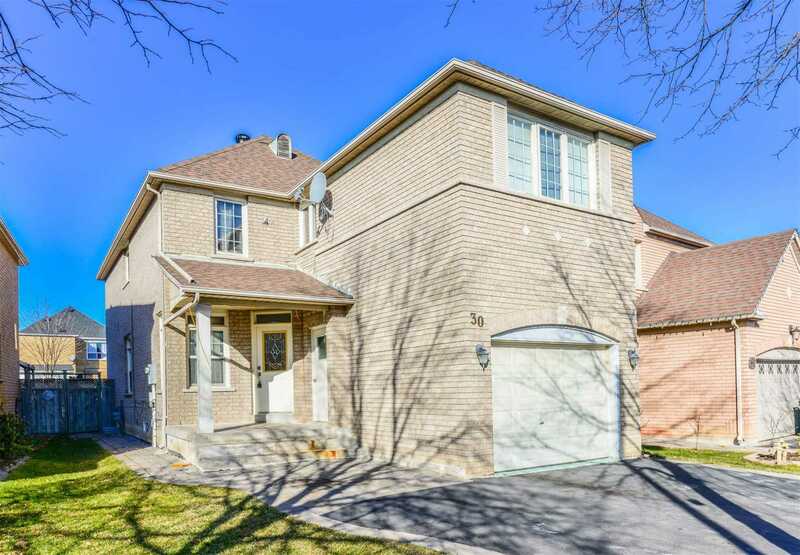 I have sold a property at 30 Homewood St in Brampton. 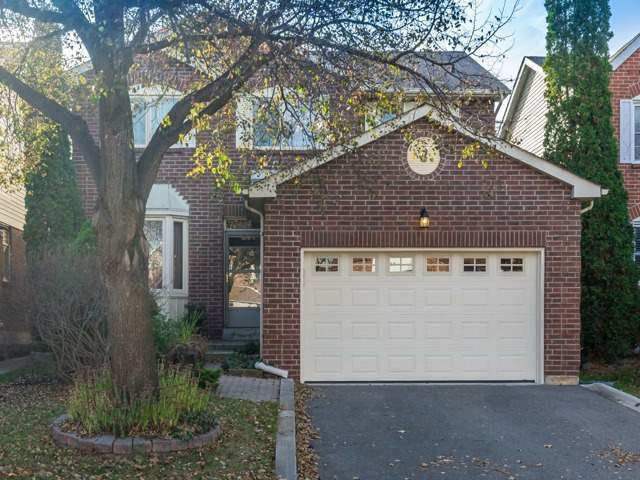 4 Bedroom Detached Home With 9 Ft Ceiling On Main Floor, Bright Kitchen With Backsplash And Extended Kitchen Cabinets, Open Concept Liv & Din Combine And Family Room With Gas Fireplace, 4 Huge Bedrooms, Master With En Suite Washroom And Walk In Closet. 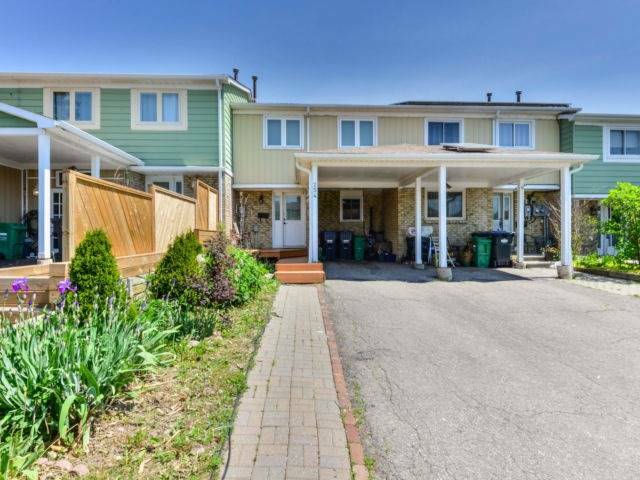 Minutes From Highway, Trinity Common, Brampton Civic Hospital, Public Transport. 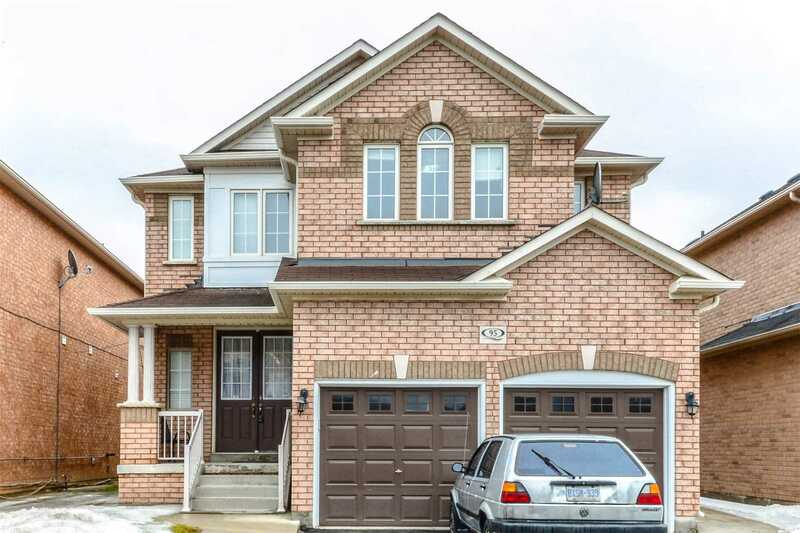 I have sold a property at 4 Karen Crt in Brampton. I have sold a property at 43 Blue Spruce St in Brampton. 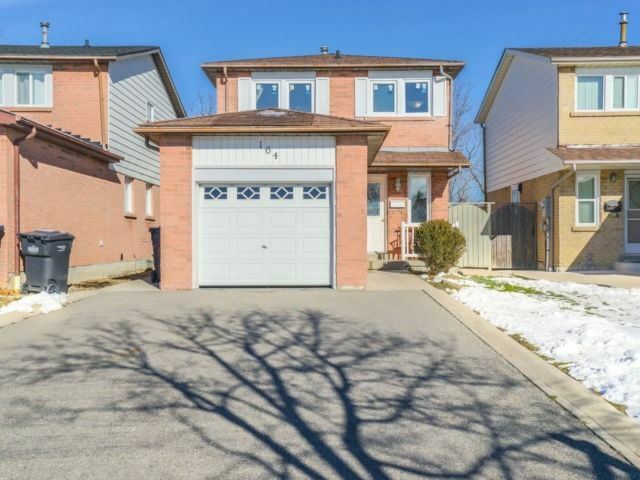 3 Bedroom Detached Home Bright Kitchen With Backsplash Liv & Din Combine And Family Room With Gas Fireplace, A/C 2018 3 Good Size Bedrooms, Master With En Suite Washroom And Walk In Closet. 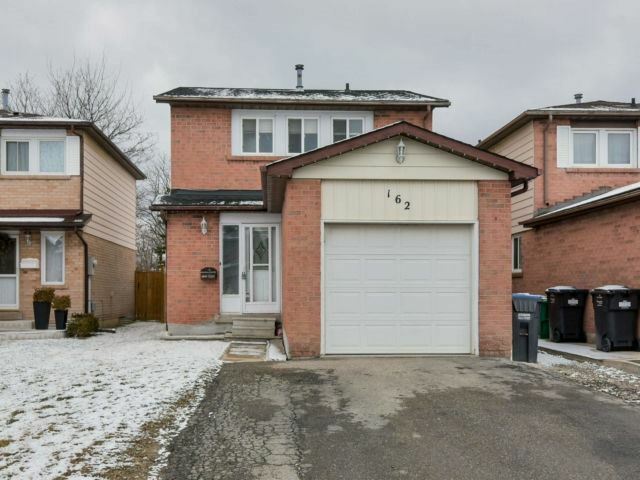 Minutes From Highway, Trinity Common, Brampton Civic Hospital, Public Transport. 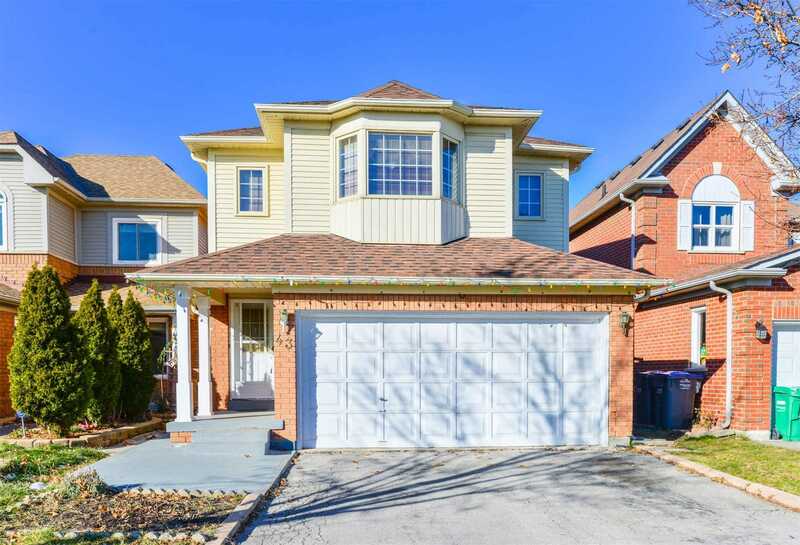 I have sold a property at 254 Royal Salisbury Way in Brampton. 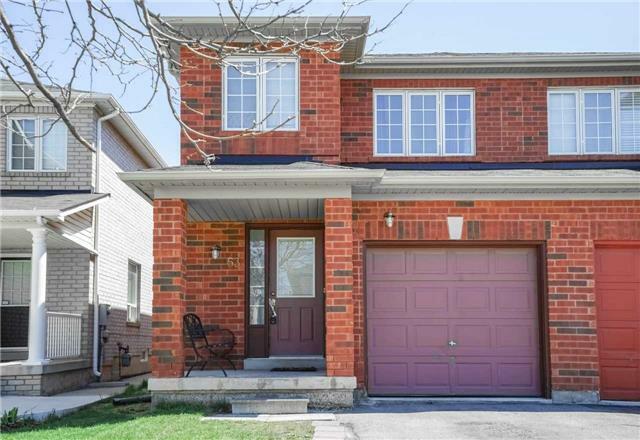 I have sold a property at 53 Roadmaster Lane in Brampton.